Ex-Formula 1 driver Kazuki Nakajima topped the second and final day of Super Formula rookie and manufacturers test on Thursday. Honda protege Nobuharu Matsushita set the initial pace in the afternoon session, leading the timesheets with 1m37.359s before improving to 1m36.864s. Laptimes tumbled in the final quarter of the session, with Kamui Kobayashi dispatching Matsushita to rise to the top of the standings. However, it was Nakajima who ended the day fastest, taking advantage of a 15-minute session extension to lap the circuit in 1m36.089s. The two-time Super Formula champion’s lap was good enough to edge Koudai Tsukakoshi’s morning benchmark of 1m36.143s by just 0.054s. 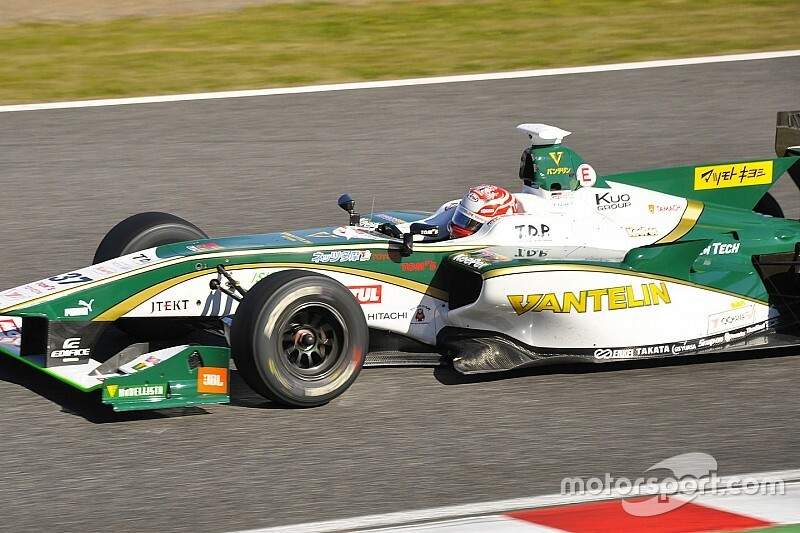 Former Japanese F3 runner-up Tomoki Nojiri was classified third, while 2013 Super Formula champion Naoki Yamamoto made it three Honda-powered cars in the top-four. 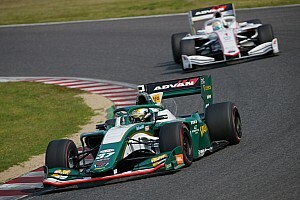 Amid a late flurry of improvements, Kobayashi and Matsushita got shuffled down to fifth and sixth respectively, the duo separated by less than a tenth of a second. 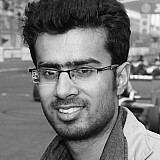 Nirei Fukuzumi was classified seventh, 0.146s adrift of fellow Honda junior Matsushita. Defending champion Hiroaki Ishiura finished just 0.009s behind in eighth, while Nakajima Racing duo Narain Karthikeyan and Takuya Izawa completed the top 10. 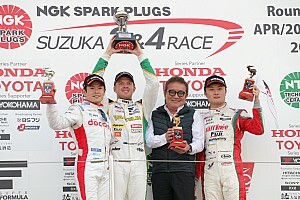 James Rossiter returned to the cockpit of a Super Formula car for the first time since quitting the series in 2016, the Englishman ending 12th after taking over Andre Lotterer’s TOM’S car. Indy Lights race winner Felix Serralles made his SF debut after missing Tuesday's action, propping up the timesheets in 21st after causing a red flag in the morning session. In all, the second day of test saw no fewer than six interruptions, which led to the aforementioned extension of the afternoon session by 15 minutes. 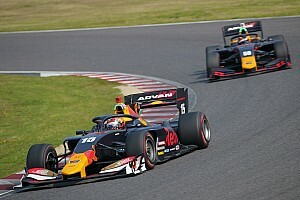 Renault Academy driver Oliver Rowland, who had mentioned Super Formula as an option for 2018, received a late call-up to drive for Team LeMans in the final hour, but was unable to do so due because of issues with seat fitting.